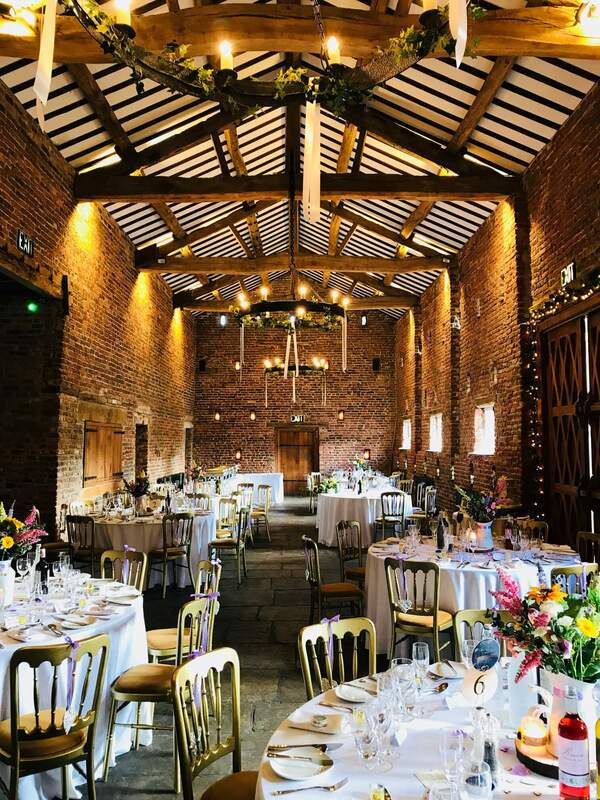 We are pleased to be once again attending to exhibit at The Meols Hall Wedding Evening on Wednesday 4th July 2018. 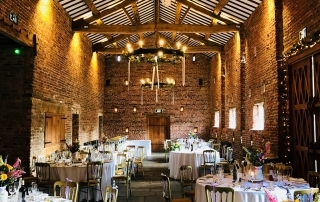 As an preferred and approved supplier for Meols Hall we will be alongside some of the industries leading experts. What is Documentary Wedding Video. 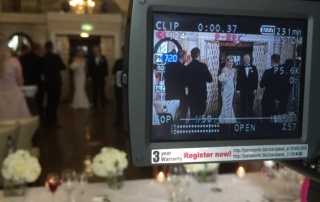 People often ask us what kind of style we use to capture and produce a wedding film? 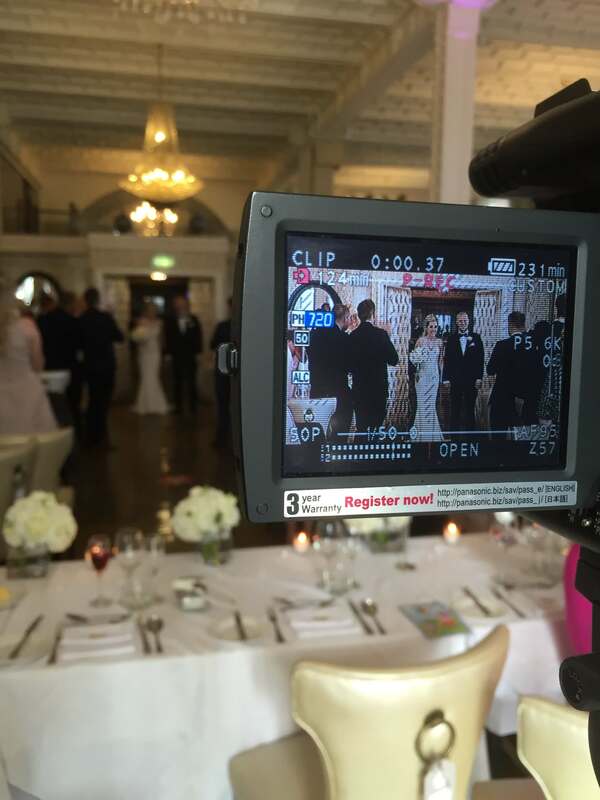 We’ve been shooting documentary wedding video Liverpool for over 15 years and the demand hasn’t dropped despite the emergence of other styles.